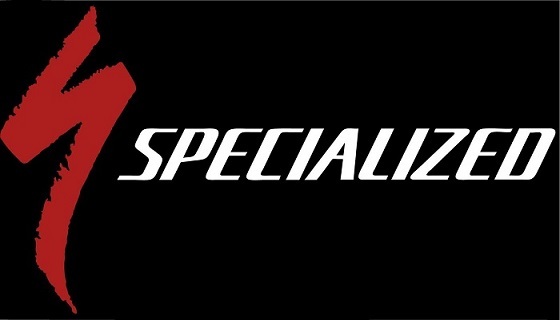 The market leader in Belgium for road bikes with an history going back to 1997. Ridley are a company large enough to offer great support, whilst still being niche in being able to offer a customized frameset. Sponsors of Team Lotto for many years, their passion for the sport is unquestionable. When it comes to innovation, no one in the bike industry comes close. From bringing the first suspension mountain bike to the market in the early 90's to the state of the art Turbo Levo E bikes for 2019, the company continues to lead the way. This is backed up by a customer service policy that is second to none in the industry. 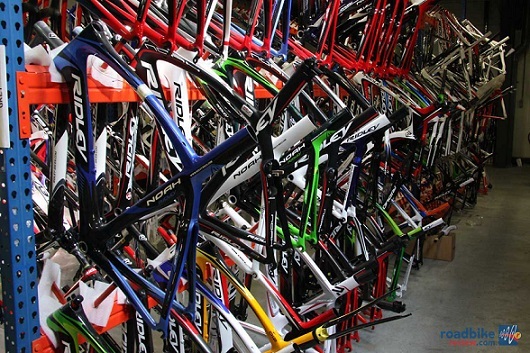 Merida is unusual by UK standards, they are a £500m public company that is still family run. For 45 years Merida have been manufacturing bikes in Taiwan with a Research and development base in Germany. One of their flagship models is a bike that has taken E-Mountain bike magazines best in test award two years running. All of this supported with an excellent manufacturers warranty.